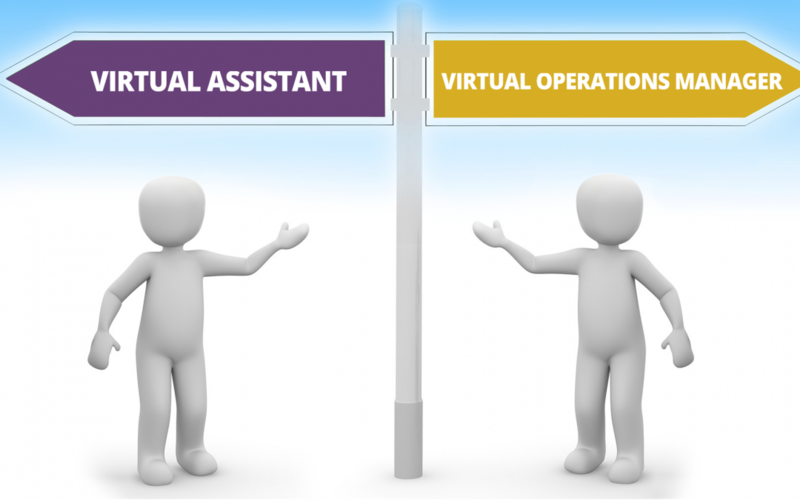 One of the first questions that a client asks me is: “Do I need a Virtual Assistant or a Virtual Operations Manager?” For me there is a simple way to look at this, does your business need strategic or transactional support? If you need help to shape your business strategy and implement the systems and process foundations to grow your business, then you need a Virtual Operations Manager. If you have process and systems in place and need someone who can follow a process and complete everyday tasks, then you need a Virtual Assistant. Most noteworthy, is that both roles provide bespoke tailored expertise in their own right. Additionally, you may find that your business requires both virtual roles at some point. As a successful business owner, you will have aspirations as to where you would like your business to be in a number of years. A vision that you are aspiring to, though how are you going to get there? How will you make it happen, whilst at the same time ensuring that money is still coming in? The answer is simple. You need our Virtual Operations Manager by your side. One of the first things we will do is understand your vision. With this in mind, we will review your current systems and processes and then plan for business growth. We offer a bespoke service and every plan is different. Though, we typically find that systems and process underpin a successful business – as this ensures that there is capacity to grow, as and when required. In our experience we find that simple, but effective changes can make the world of difference to the success of a business. As a business owner, initially you’re a ‘jack-of-all-trades’. However, as your business takes-off, you’ll probably find that you don’t have time for the day-to-day admin tasks. 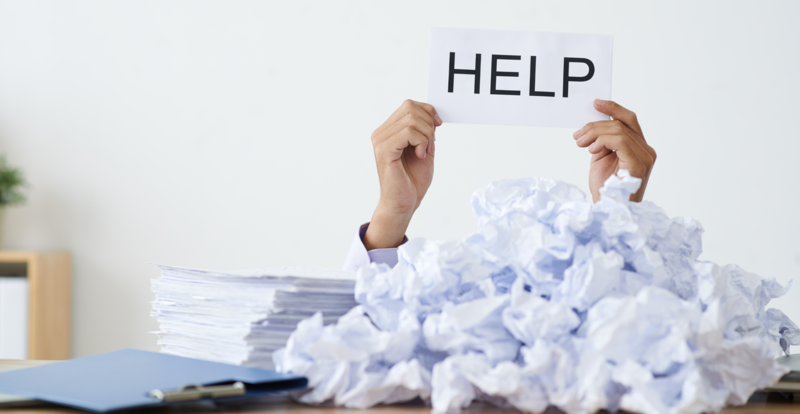 So outsourcing these tasks to our Virtual Assistant could be a good fit. Not only could your productivity increase, it can also enhance your credibility and professionalism. As you’re no longer bogged down with everyday tasks. Instead, you can fully concentrate on your clients needs and running your business. This is not an exhaustive list, however it does give you a flavour of our Virtual Assistant services. After conversations with a lot of business owners, I discovered that many businesses were growing, but were in desperate need of support. We tend to find that client’s reach out for support slightly too late. They’re at the stage where they can’t see the ‘wood for the tree’s, and they didn’t know who could help them. Plus, many of our clients find that recruiting an employee isn’t necessarily a practical option. This could be for a number of reasons, for example: too time consuming, tax-related elements or providing office space and paying for equipment. Additionally, work can’t always be guaranteed. So an employee could be sitting there, being paid to do nothing. All of which, can have a massive financial impact on the business. Our experience will put you at ease. Furthermore, you’ll feel reassured that you are not on your own. Relationships are at the core of any business and we pride ourselves on being relationship driven. Most importantly, we provide a partner that you can trust. By listening to what you need, we can establish the best type of support for you. Being proactive and getting to know your business inside and out, we manage your work with minimal reliance. So, whether you’re looking to increase your revenue, expand your business, or grow your team. Or you want to outsource your daily tasks, this is where our Virtual Operations Manager and Virtual Assistants can deliver and really add value. The benefit for your business is that you will have the right expert at the right time at a pace that works for you.